Download Stock ROM For Canadian Galaxy S7/S7 Edge (SM-G930W8/SM-G935W8): Samsung S7 and S7 Edge, the flagship smartphones of Samsung were launched last year with Android Marshmallow 6.0. 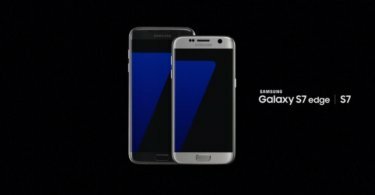 Both these phones were recently updated to the latest version of Android Nougat 7.0, however, the stock firmware for both the Galaxy S7 and S7 Edge devices is Android Marshmallow only. Stock Marshmallow ROM for the S7 and S7 Edge could be used to restore your device to the factory state incase you notice any performance or software issues. 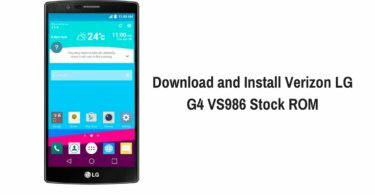 You can also use the stock ROM for downgrading your device from Nougat to Marshmallow or to unroot your device.Other instances in which the Stock firmware could be used are to save your device from bootloop or to replace the Custom ROM you installed with the Stock OS. You can download the Stock Firmware for S7 and S7 Edge devices from below and follow our step by step instructions to install it. Note that the stock firmware is only for the Canadian S7 or S7 Edge devices, so do not install this on other variants.